Who Will Be Crowned Superstar in Killington? 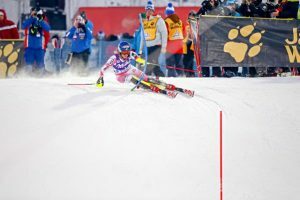 Killington, VT – The athletes are en route to Killington, and the excitement has been steadily building to what will be one of the biggest events of the season – the first Audi FIS Ski World Cup to make its way east in 25 years. Killington Mountain is primed to play host to the best female skiers in the world this weekend, and Superstar will be the big stage. The big question everyone is asking is who will be crowned “Superstar” in Killington? Will Olympic and World Champion Mikaela Shiffrin (Eagle-Vail, Colo.) stand upon the top step of the podium…twice? Will Sweden’s Frida Hansdotter redeem herself after skiing out in Levi and put up a show against Shiffrin in slalom on Sunday? Will Switzerland’s Lara Gut and Slalom Tokyo Drift go on their highly anticipated “Gondola and Chill” date? Time will tell. One thing we can be sure of is that it’s an even playing field for these ladies, never having raced Superstar at Killington before. What can we expect? Cashman isn’t alone. Other fresh faces include Patricia Mangan (Buffalo, N.Y.), Alice Merryweather (Hingham, Mass.) and Nina O’Brien (San Francisco, Calif.)—who all have East Coast ties. They’ve been skiing fast in training, and look forward to bringing the heat to the big stage. The U.S. Ski Team has confirmed eight starters for Killington, featuring Shiffrin, who won her ninth straight—and 20th career—World Cup slalom recently in Levi. 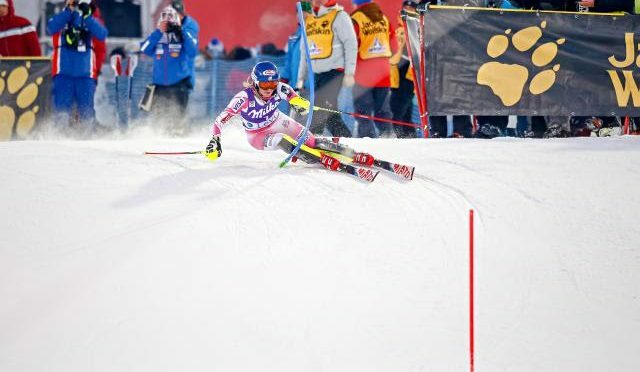 Shiffrin has a strong chance to medal in both disciplines in front of a hometown crowd. Free spectator viewing areas will be available this weekend at Killington for the giant slalom Saturday and slalom Sunday. NBC will cover both the women’s giant slalom on Saturday at 3:00 p.m. ET and the women’s slalom on Sunday at 3:00 p.m. ET.